Pet Loss Poems: To Heal Your Heart and Soul is a collection of forty-one poems written for those who are suffering pet loss grief and need a soft place to land. This kindhearted book of poetry offers sweet words for healing, a gentle place for inspiration, and a moment of solace. Each poem connects you to the oneness you shared with your companion. They reveal the emotions of normal pet loss grief and the passage that you may be experiencing each day of your journey. As you read these poems you will be able to find peace, joy, and compassion for your heart as you experience the stories that these poems tell. Open your soul and take a heartfelt journey towards feeling blessed for the life you shared with your beloved companion. Take a breath and consume the enchanting wisdom the animals share. Their perceptions, instinctive skills and generosity make all of our lives better. With this book, you never have to feel alone with your pet loss grief! There's something about the art of poetry, both reading and writing it, that touches the heart more than other forms of literature. When it's about a subject matter as universal as the pain felt following the loss of a pet, even more so. The poems in this book took me from smiling as I remembered a special memory to tearing up with renewed heartache. Several I had to re-read a few times because the feelings they evoked hit so close to home. 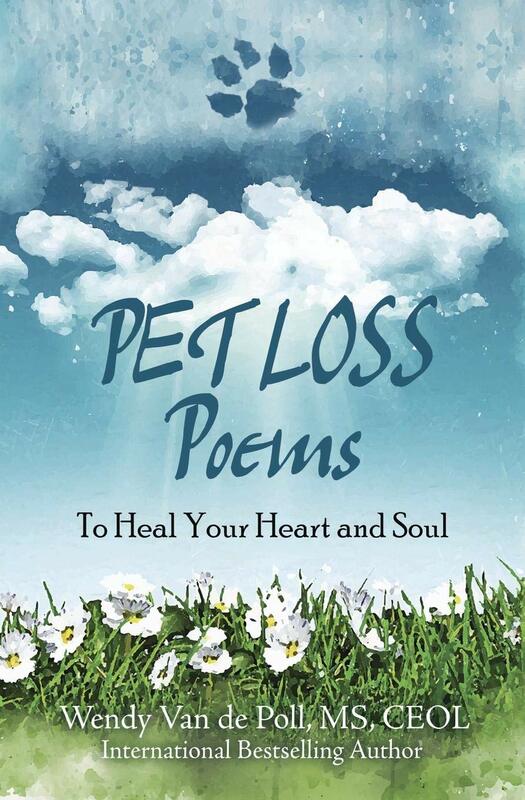 Whether you've suffered a recent loss or not this is a collection to have on your bookshelf for quiet times when you want to feel connected to a beloved pet once again. Maybe it will even inspire you to write some poetry of your own - it'san amazingly therapeutic way to remember a special friend. Mudpie that was a terrific review and during those sad times it is always nice to be able to read something to soothe the aching heart. What a good recommendation Mudpie, that book is one everyone will need at one time or another. I really need to add this one to my library. I certainly would have benefited from reading it after losing my angel Rosie. I might have to steel myself to read some of the poems, but I know I will enjoy this read nonetheless. Thank you for always sharing such beautiful reads with us! What a lovely book! We hope our friends at Impurrfect Life know about this book! Sounds like something I could use right now. 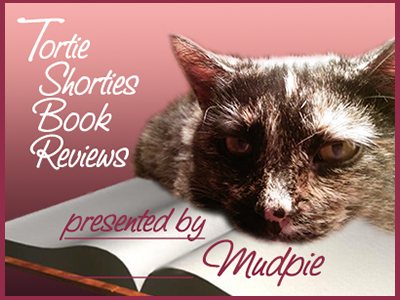 Pet loss is something a lot of humans have to deal with and this book sounds purrfect. Thanks for sharing your review of this book, Mudpie. We enjoy reading some poetry sometimes to relax, but we know it can do a lot more for some other people during a difficult time. Have a great day. Sounds like a very comforting book! You have the soul of a poet Mudpie!! Sweet thoughts...I think what helped me survive the loss of Heather was having adopted Samantha as a spring kitten. (I didn't want to get down to only one cat for that reason.) Heather may have died by misadventure and I've never found the body, or may have been stolen. I'd go out looking for her. Samantha would tag after me nonverbally saying "Don't leave me alone," or if she was secured indoors she'd meet me when I came in, nonverbally saying "Stop worrying about other cats and fuss over ME." Samantha is nothing like the lovable pet Heather was, and never will be. I think that also helps. Living with her is a whole new experience. Sounds like a very nice book.